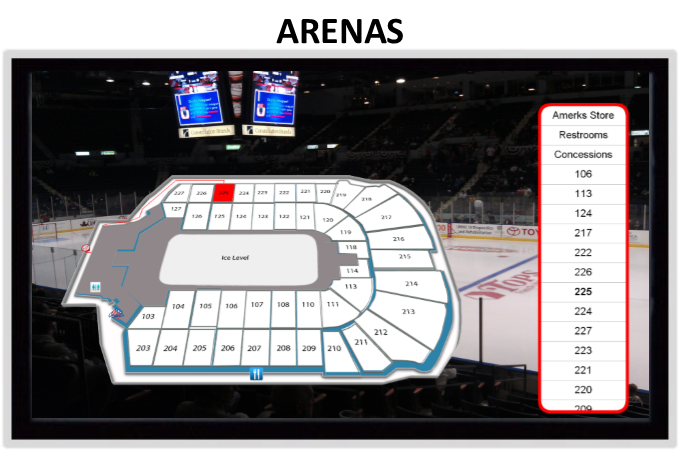 A compelling and responsive search experience. 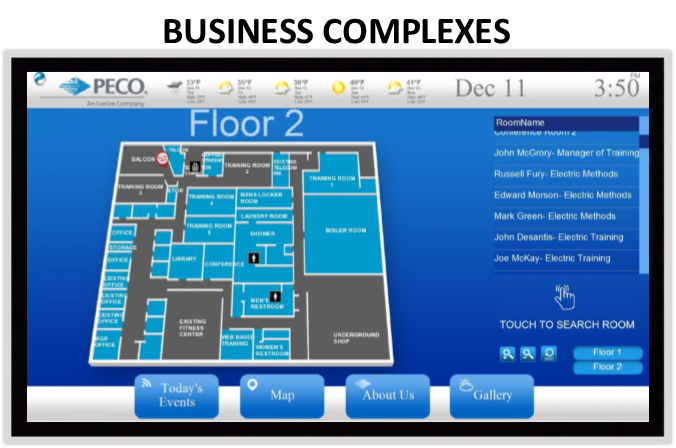 Convenience your guests by providing them access to a powerful and accommodating digital wayfinder. 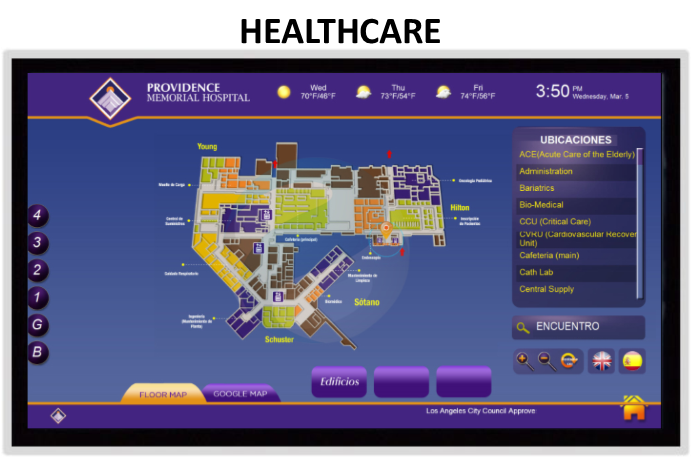 The stress that comes along with navigating a large facility is quickly eliminated with these interactive devices. 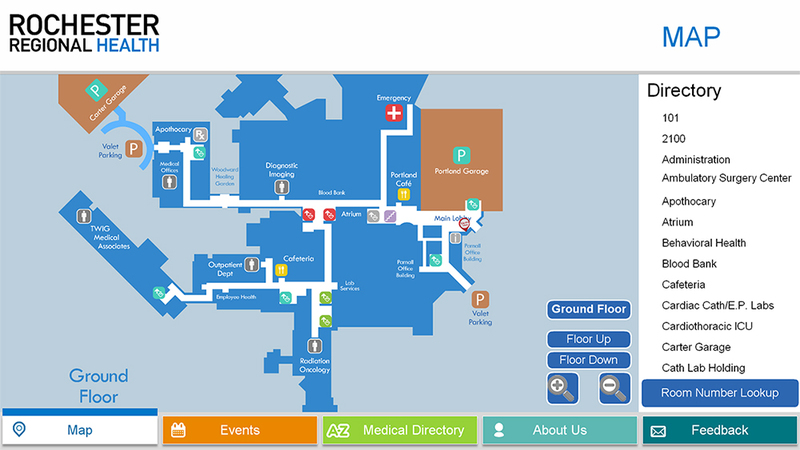 Allow users to browse directories and access the detailed directions they need all at the touch of a finger. 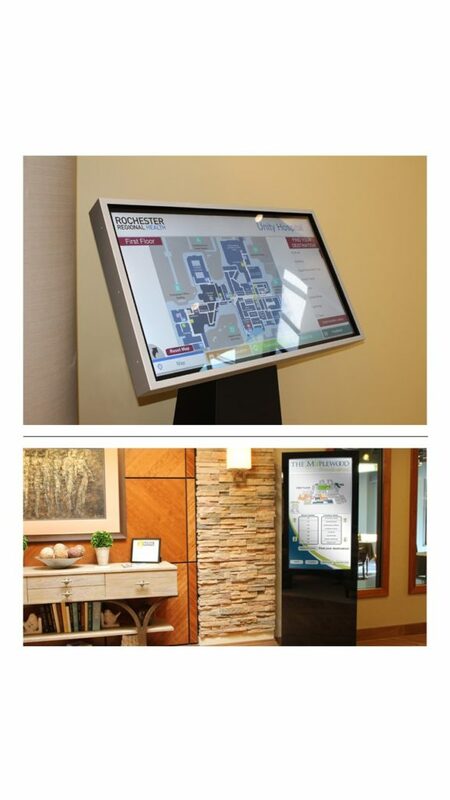 Choose between a wall mount, free standing kiosk or a pedestal to house your interactive wayfinder. Browse custom framing options as well. 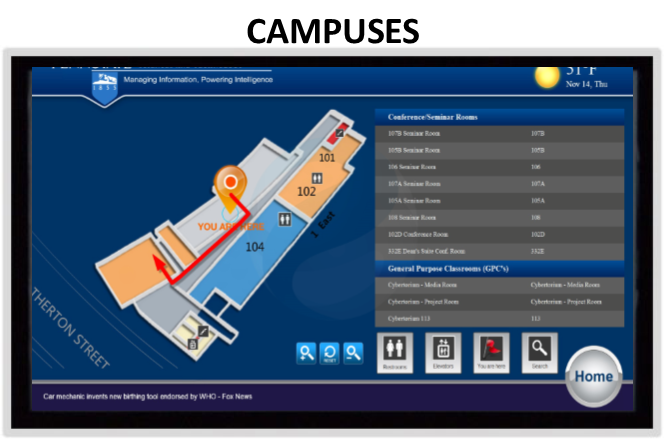 Every functioning facility can benefit from a digital wayfinder, especially those with large square footage where guests can get lost easily. 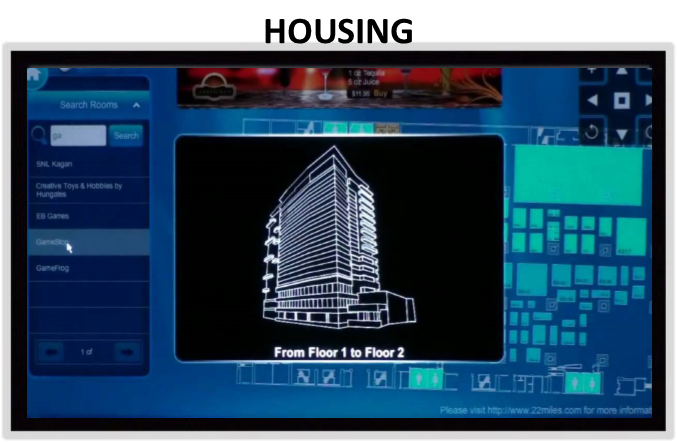 Empire Digital Signs will create a custom user-interface that reinforces your branding efforts as well as assisting your guests in finding their destination. 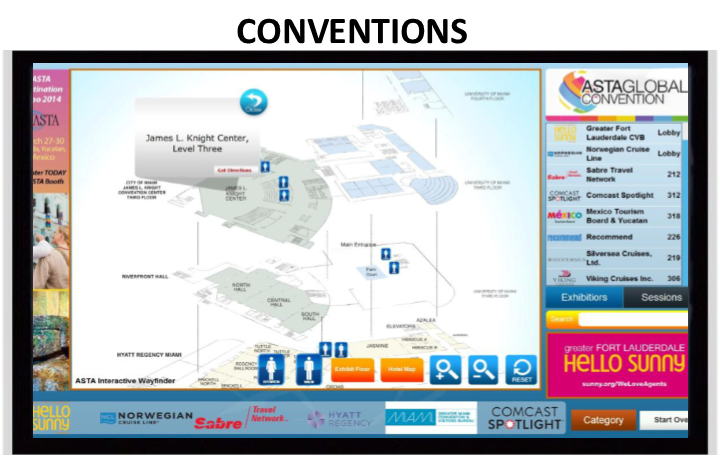 Click on the button below to design your own interactive wayfinding kiosk! 3D Wayfinding isn’t in the budget? We have options! 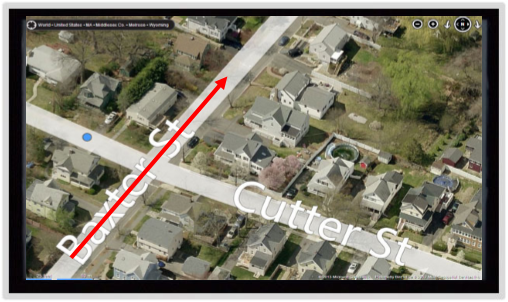 Contact us about financing before you rule out an interactive wayfinder! Why LED For Your Outdoor Sign? Copyright Empire Digital Signs 2018. All Rights Reserved.